I like you lots on Facebook! Love it! Thanks for all your hard work!! I already like you n Facebook! I hope I win! First time here via Couponing to Disney! if i win i would use it to buy myself a little something. Really cute card! Thanks for the chance to win it! Thanks for all that u do totallytarget.com!! Love the gift card giveaways!! This so cute , Thanks for the chance to win this card. I would use this to buy diapers for my twins!! I hope this is my lucky week! I’m a fan of TotallyTarget on Facebook. WOW!! You site is very popular!!! Thank you, you allow me to buy items I would afford with out your help. Already a FB fan. Thanks for the giveaways! Awesome card! Very, very cute. 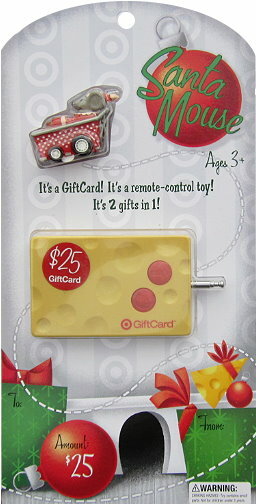 Would love to win this cute gift card!